Providing Legal Services to Support Those Individuals and Businesses Whose Purpose is to Serve Others. 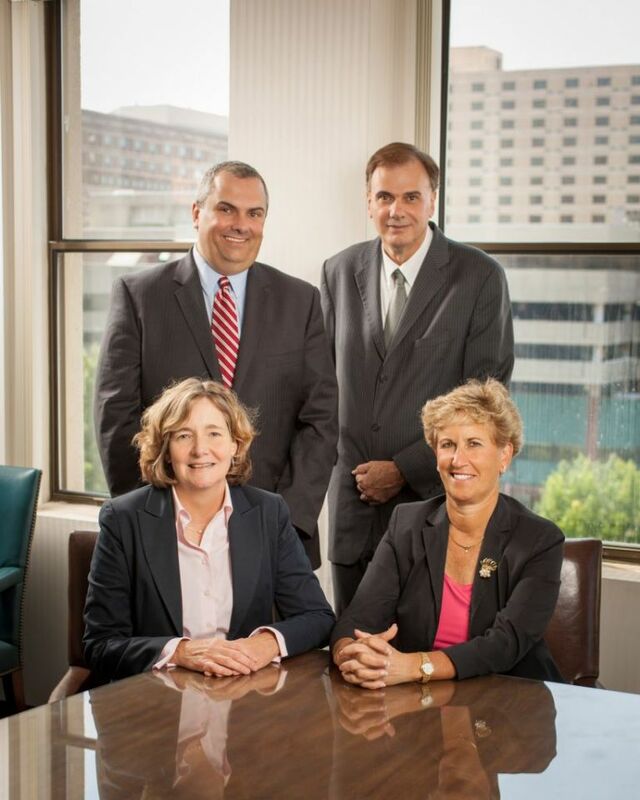 Based in Springfield, Massachusetts, the firm has been serving institutions, businesses, and individual clients throughout Massachusetts since 1945. In order to be leaders in civil litigation, we know that the legal challenges our clients face become our challenges, and we are committed to making every effort to bring about thoughtful and meaningful solutions, one case at a time. We are committed to providing effective legal services so our clients can continue to fulfill their own missions. Whether it's a hospital, health care provider, insurance company, or another attorney, most often our clients exist to provide a service to others. Because of this, we believe that legal solutions to our client's legal matters must be meaningful and at the same time, cost-effective. Therefore, we believe in thinking differently, challenging the bar, taking a little extra time, going one step further. Doing so can often help in making more effective legal decisions. In the end, this approach can lead to cost savings, for we know that our client's money and time are valuable commodities and resources must be allocated judiciously when developing strategy decisions on each case. Medicare finds that house calls by physicians may keep people out of the hospital. Two recent legal cases involving Uber could determine efficacy of its business model.